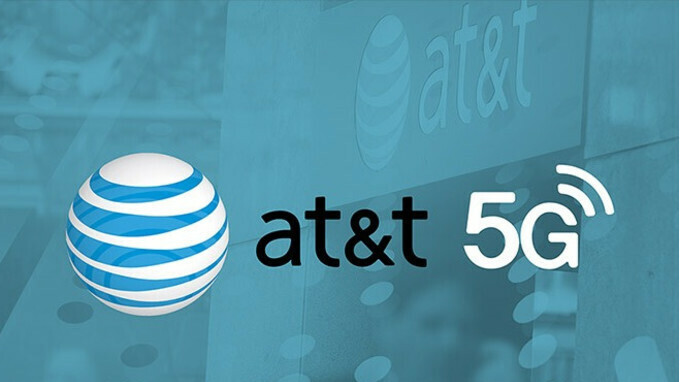 AT&T is planning to launch a mobile 5G network that will comply with the recently approved 5G New Radio (NR) specifications. In its press release, the US carrier states that the service will be available in 12 cities by the end of this year, but it hasn't specified the names of those markets or which devices will get upgraded to the higher speeds first. 5G will change the way we live, work and enjoy entertainment. We’re moving quickly to begin deploying mobile 5G this year and start unlocking the future of connectivity for consumers and businesses. With faster speeds and ultra-low latency, 5G will ultimately deliver and enhance experiences like virtual reality, future driverless cars, immersive 4K video and more. Keep in mind that AT&T's new network will differ from the current "5G Evolution" technology which is a beefed-up version of its current 4G LTE network. 5G Evolution is currently available in 23 metropolitan areas, but AT&T says that it will introduce it to "hundreds of additional metro areas" in the following months. AT&T is the last major carrier to announce its 5G ambitions, but if things go according to plan, it might be one of the first US telecoms to introduce such a network. Verizon also wants to have a 5G service in five cities by the end of 2018, while Sprint is aiming for a 2019 rollout. T-Mobile is expecting to provide nationwide 5G coverage by 2020, with a more limited release happening in 2019. Seriously ..with high res displays and content providers with high res content and networks wanting to provide 1gbps ..gonna hit those allotments so quick ..
5G will bring more data to 4G plans, which are fast enough to stream FHD - which on a phone is the same as 4, 104 or 1004k. I'm a tad skeptical about The 5G, mainly about the battery life. 4G is such a battery hog as it is; so much that I mostly rely on Wifi. And I can only imagine its severity with the next generation 5G!